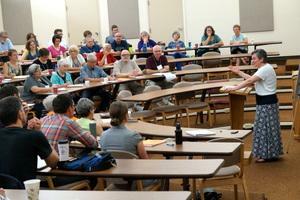 …is the faith formation resource website for formation leaders in Central Plains Mennonite Conference. 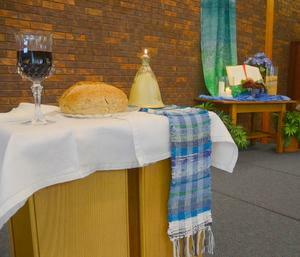 ​It is freely offered to sisters and brothers in Mennonite Church USA and all Anabaptists everywhere. It is curated by Shana Peachey Boshart, conference minister for Christian formation in Central Plains. 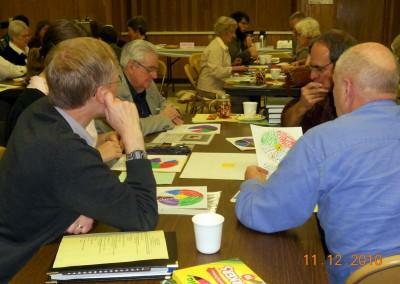 She is part of a network of many other Mennonite faith formation leaders, whom she regularly relies upon for ideas and advice. Journeys with God: a biblical curriculum from MEA. The aim of the curriculum is to invite children to become part of the biblical story. Listening to and participating in the stories of God’s people helps children build a firm foundation for faithful living as they move from shared/experiential faith toward a more mature and owned faith. The curriculum is designed to help children gain a sense of the Bible as a whole and how the Biblical narrative interacts with their lives. 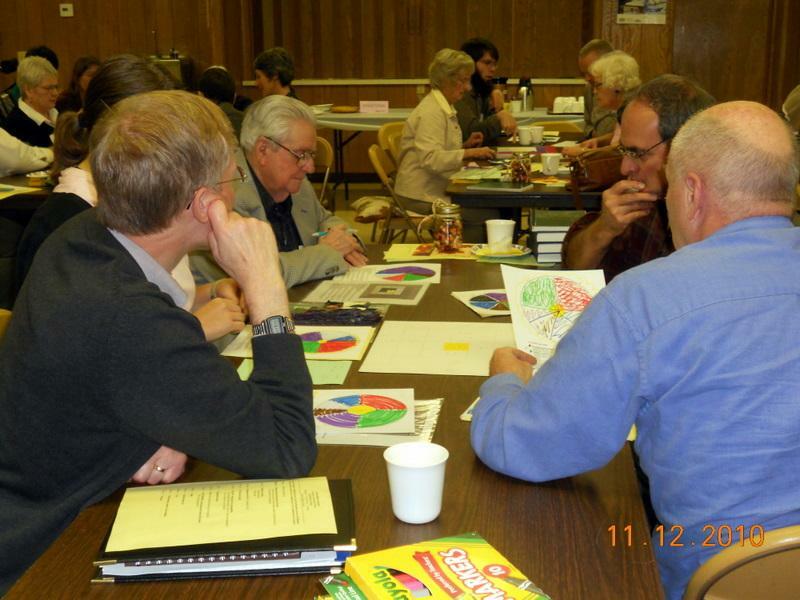 Great Lakes Regional Mennonite Spiritual Directors has an active Facebook page (https://www.facebook.com/groups/GreatLakesMennoSDs/) and is one of three regional groups within the Mennonite Spiritual Directors Network (MSDN, http://mennosdnetwork.weebly.com/).